This cake is a classic, an all time favourite, and I do not know how any one could resist a piece. Just thinking about this cake gets my taste buds tingling! 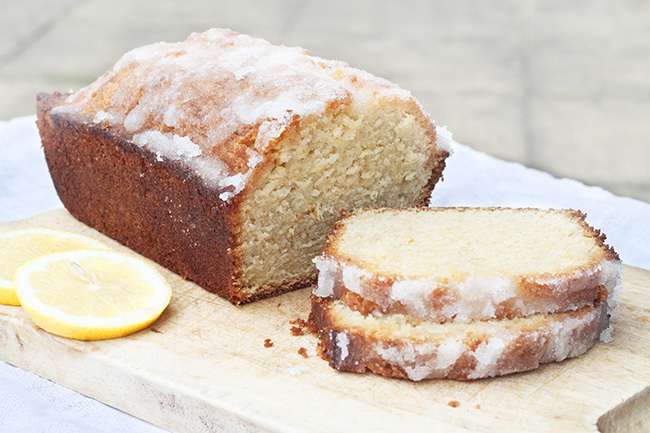 The great thing about this Luscious Lemon Drizzle Cake Recipe is how easy it is to make and how little ingredients you need, all you will need is butter, sugar, flour, eggs and lemon. It makes the saying ‘less is more’ so very true. This cake is sweet with a lovely crispy sugar coating, it just melts in your mouth. Some may think this cake is perfect for Summer, but if you ask me it’s great all through the year, I’m sure no one would complain if you turned up with this gorgeous bake as a gift. 2. 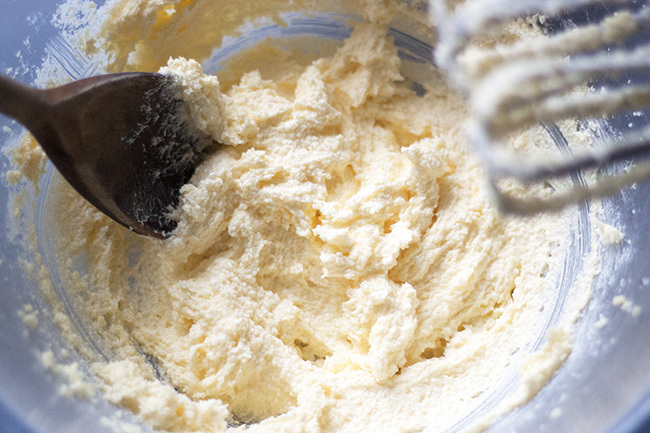 Mix together the butter and sugar until light and fluffy. 3. Slowly add the eggs one at a time and mix. 5. 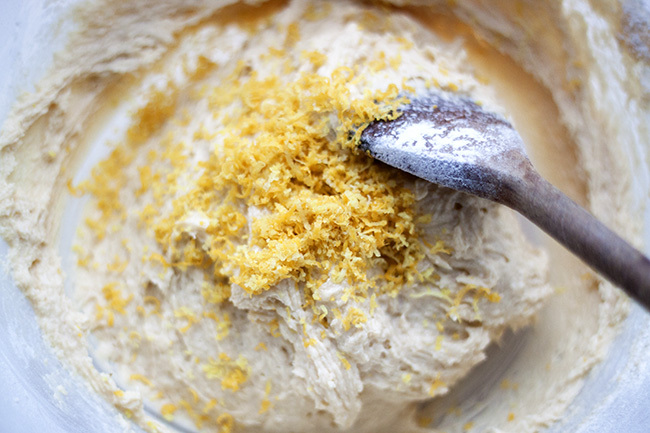 Grate your lemon and add the zest to the mixture, mix well. 6. Pour your mixture in to the loaf tin and tap it on your work surface so it evens out. 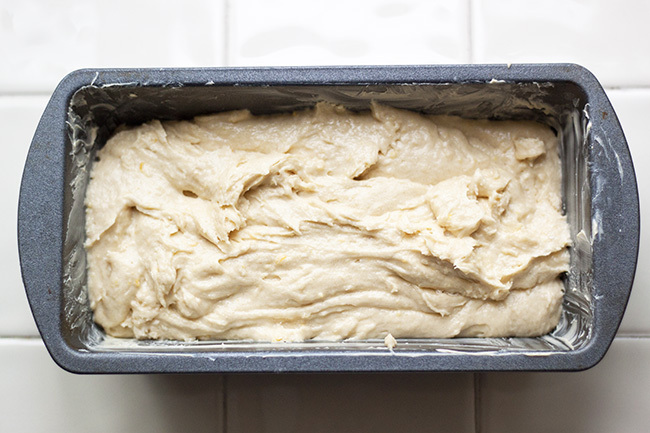 Bake for around 35-45 minutes. This is a long bake and if you find the middle isn’t cooked but your worried about the top burning just pop some grease proof paper over the top to prevent it from burning. 7. Once baked leave to cool. 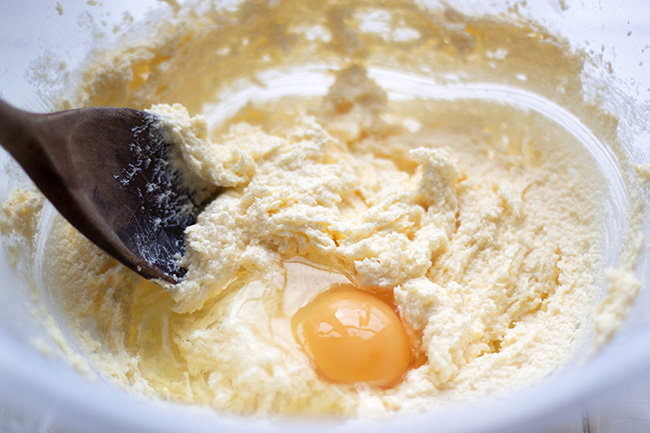 To make your drizzle mix together your sugar and lemon juice. 8. Prick your cake all over with a fork (so the drizzle can soak in to the cake) and pour all over our sweet lemon juice and enjoy. Hi there, yes it’s not an exact conversion, if you use ounces it will make more. Just clicked on this recipe on foodgawker because of the description “the drizzle makes it!” – so adequate 🙂 I always had a similar one for my childhood birthday parties, with a suuper thick kind of drizzle ’cause like you’ve said/written – the drizzle really takes such basic lemon cakes over the top! It does make the cake!! Very, very delicious!